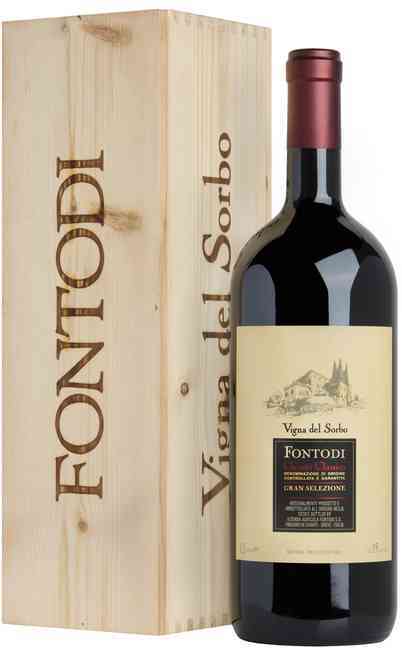 The Gran Selezione Chianti DOCG Vigna del Sorbo wine is honored by the Chianti Classico DOCG Gran Selezione certification. 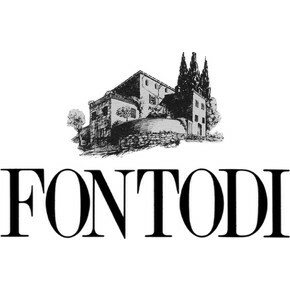 This is the most prestigious denomination that is specific of a beautiful area located in the North Central Italy. 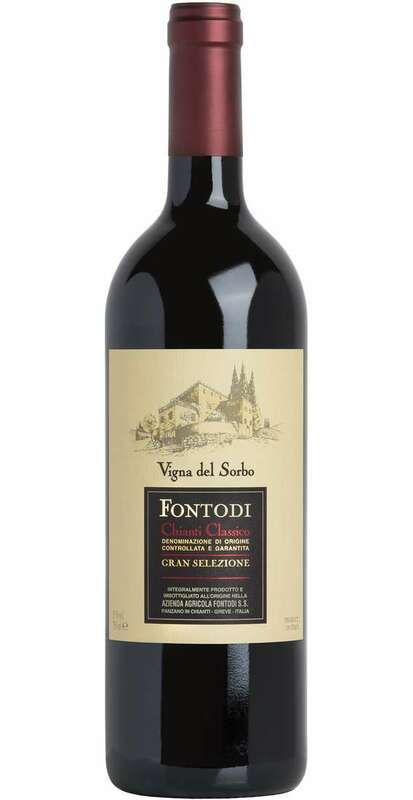 It is made by 100% of Sangiovese grapes and the vine used is the Sorbo one that belongs to the Fontody winery and it is located with a South-west exposition with 40 years old vines. 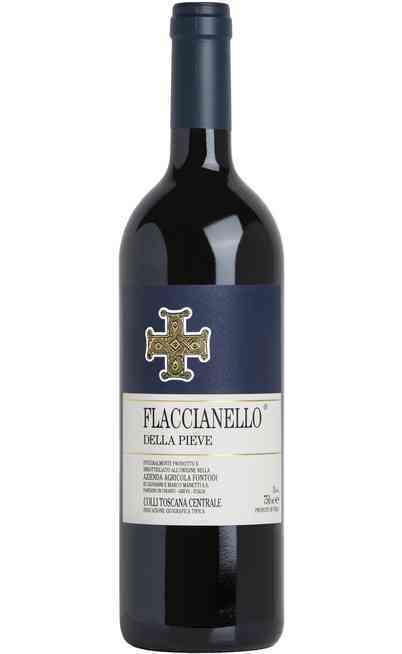 The density is 6000 vines per hectare. The cultivation method is the Guyot which is typical of the Sangiovese. There is a spontaneous fermentation with yeasts and maceration in stainless steel tanks with mechanical pressing and a thermal control for 3 weeks. Finally there is a maturation process of 24 months in Troncais and Allier barrels. 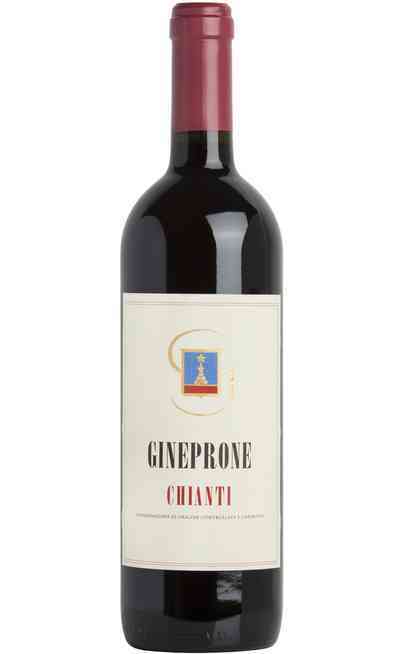 This is a very prestigious chianti DOCG Gran Selezione. It has a shining ruby red color with garnet reflections. 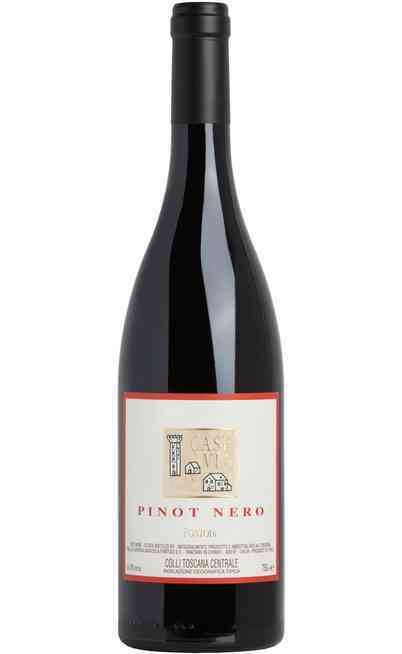 The smell is elegant with fruity and spicy aromas joined by ripen cherry, violet, humus, tobacco, rhubarb and dark spicy hints. The taste is excellent. 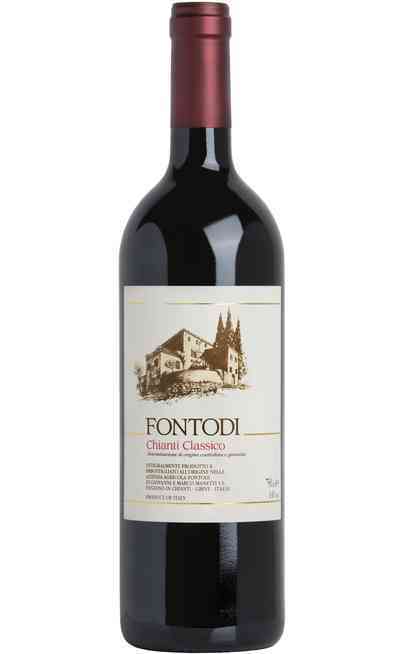 It is bodied, with character, with soft tannins and with a superior wine structure. It is sapid, dry with an intense persistence both in the smell and in the taste with herbal aromas. 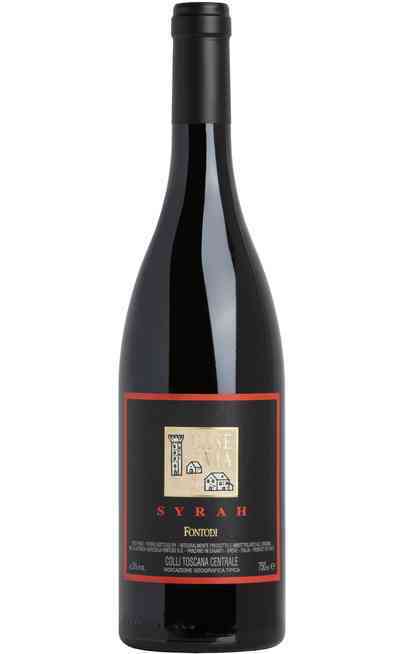 It is balanced and rich of warm and silky sensations. 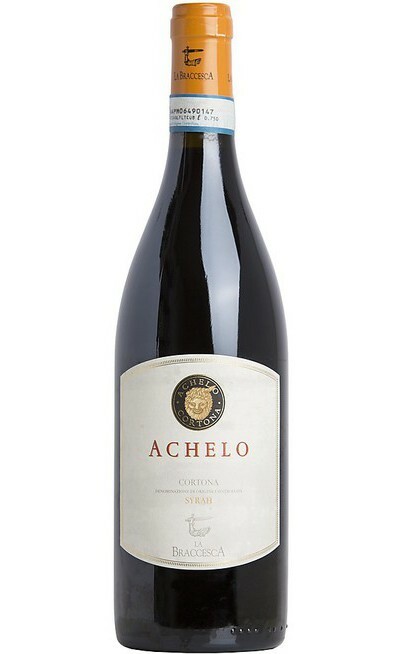 A fascinating and enveloping wine. 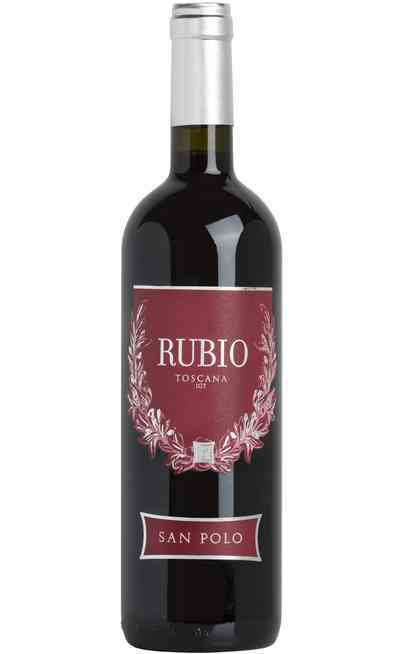 It is perfect with pasta with meat sauce, risottos with game sauce, game, grilled or roasted meats and meat in humid. It must be served at 18°C in a wide wine glass and the proof is 15%.